This is an unbooted version of the ATMEGA328P-U Chip. 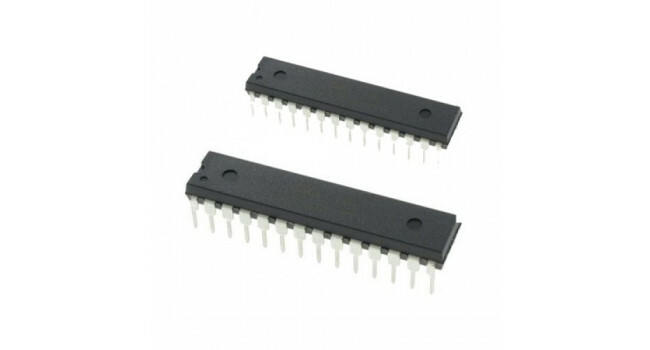 To get this chip working with Arduino IDE, you will need to load a bootloader and connect an external 16MHz crystal or resonator, a 5V supply, and a serial connection. If you are not comfortable doing this, we recommend purchasing the Arduino Uno board that has all of these built into the board. 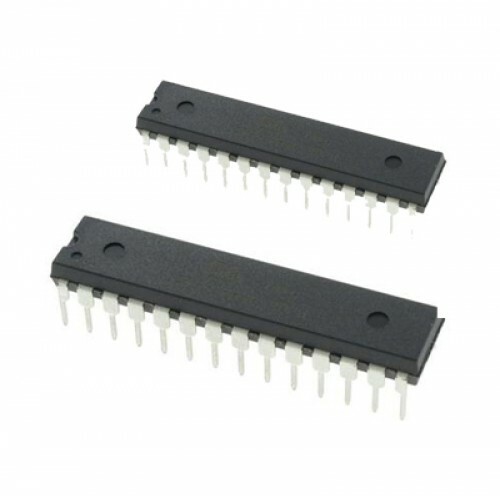 This is Atmel's ATMega328 8-Bit Processor in a 28 pin DIP package. High Speed SD/Micro SD Card Reader The Universal SD + MicroSD cards high-speed module is a simple solution for transferring data to and from an SD or MicroSD card. The pinout is directly compatible w..